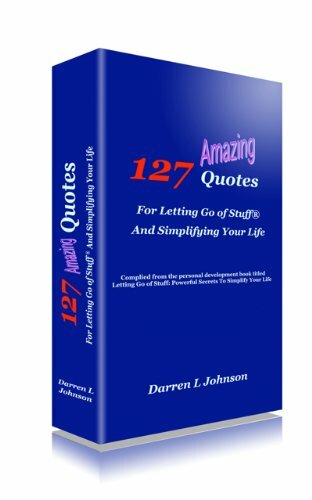 March 24, 2011 is National Letting Go of Stuff Day. This entry was posted in National Letting Go of Stuff Day and tagged darren l johnson, letting go of stuff. Bookmark the permalink.